Quite often leadership will create a project or goal timeline that ends up simply being a wish list of dates and objectives. How is it that most timelines get so off track so quickly? There are several reasons that seemingly thoughtfully crafted timelines end up being totally out of sync with reality. Getting your goals on a realistic and effective schedule requires the consideration of several factors. When an organization is faced with meeting deadlines or goals, they very often won’t take into consideration the workforce that it will take to meet them. You will need to be aware of talent needs before they arise, especially for those harder to fill positions. This can be forecasted through business trends, or professional experience. A timeline has to keep a constant focus on talent needs. Unless you’re Google, people aren’t lining up around the block, ready to work when you need them. You have to create talent pools that align with your forecasted talent needs. Do you know how many extra IT workers you will need to meet your upgrade deadline? Instead of guessing, work with your team to find out. Very often leaders are faced with situations like this that they couldn’t possibly know the answer to, so they guess or come up with a ballpark figure. 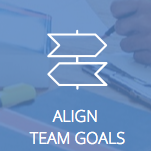 Every goal should be created with input from each department or team member that will be a part of achieving that goal. In this respect, leaders can create goals that are realistic, foster accountability and cohesion. Management consultant Oscar Berg describes what transparency is all about. If you see an annual increase in business a certain time of the year, each year, that information should be addressed well in advance. 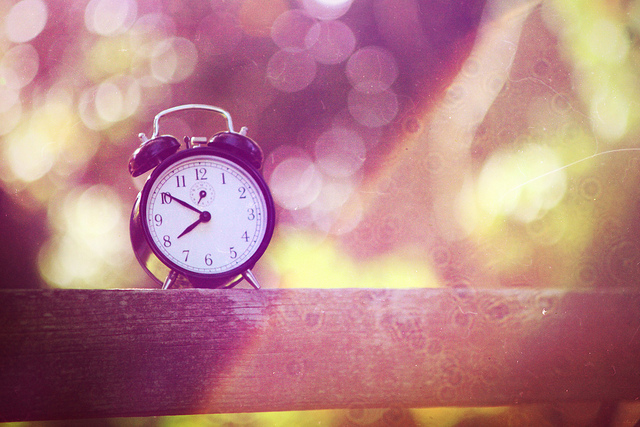 What if that timeframe coincides with a new product launch? These are talent needs that will need to be communicated to the recruiting team. Perhaps what you will learn by teaming up with your recruiting team is that the launch should be pushed back. Each department might have inside information that could completely change the flow of your timeline based on their individual business trends. Once a realistic and comprehensive timeline has been created, you have to keep everyone on track. This is where real-time progress checks become vital to the successful meeting of deadlines and goals. With the right talent alignment software, company leaders get a bird’s eye view of each step of every process, who’s in charge of it, what comes next and when. Keeping a team of five on-track on a daily basis is difficult, doing the same for a team of 500 is impossible without the right software. With the right leadership and tools, each timeline will become an effective and relevant guide. Want to know more about creating timelines that actually work? We can help with that and more. Take a demo today.